Adorable Little Lamb Lying And Sleeping On Beautiful Spring Meadow, Cute Sheep Animal Vector Illustration On White Background. Lizenzfrei Nutzbare Vektorgrafiken, Clip Arts, Illustrationen. Image 119135404. 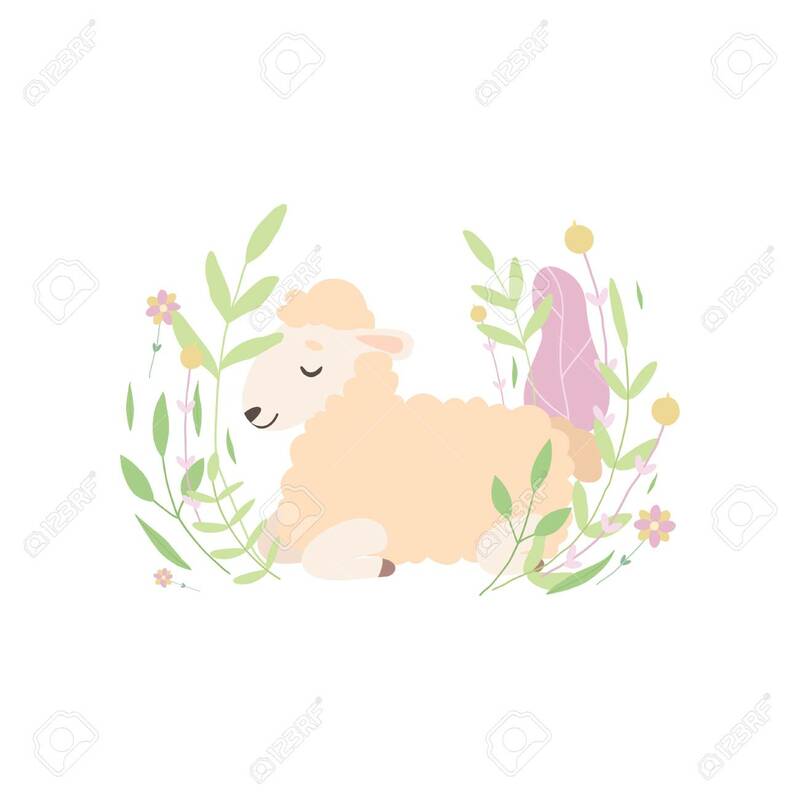 Standard-Bild - Adorable Little Lamb Lying and Sleeping on Beautiful Spring Meadow, Cute Sheep Animal Vector Illustration on White Background. Adorable Little Lamb Lying and Sleeping on Beautiful Spring Meadow, Cute Sheep Animal Vector Illustration on White Background.